Devi (Chennai, India) on 28 October 2017 in Plant & Nature and Portfolio. 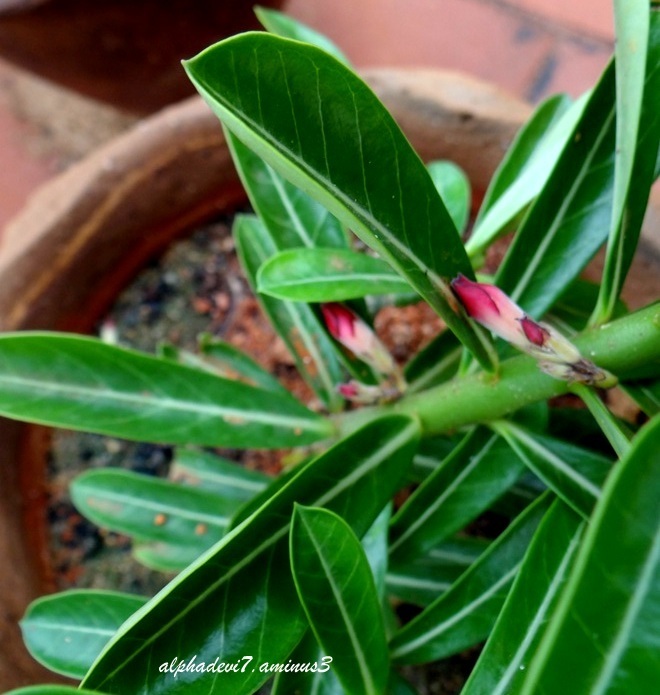 These will open soon:) Adenium obesum...or Desert Roses. It's beautiful already. I'm anxious to see it open.